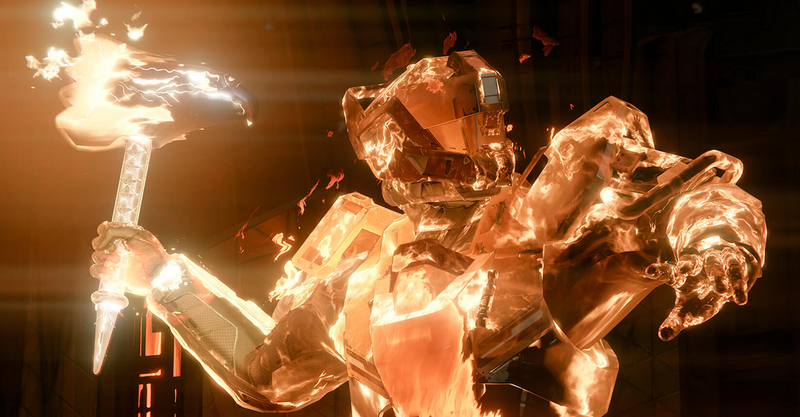 Destiny is not a stranger to players gaming the system. Usually, that involves harmless stuff like cheesing the actual game, or maybe pulling out a LAN cable. But today, it involves energy drinks. Yes, energy drinks. Or, to be more specific, Red Bull cans. By now, you probably know about the promotion Bungie is running with Red Bull—basically, the two companies have teamed up to release Red Bull cans packaged with codes that give players access to a new “multi-stage mission” available via the upcoming Destiny expansion, The Taken King. Players were supposed to redeem these codes on a special Red Bull website. The NeoGAF poster that brought this to our attention notes that it’s likely these codes are from actual cans out there in the wild. Meaning, people that redeem these codes may very well be stealing from people who actually purchase the cans. To wit, the NeoGAF thread with this “exploit” has reports from users who claim that their Red Bull codes—which were allegedly attained through normal means—do not work when punched into the Destiny website. So, just in case it needs to be said: please don’t take other people’s codes! Not exactly a bad thing if people are scamming the site, but still. Here’s hoping that Bungie or Red Bull can do something about this before a legion of players that bought Red Bull duds amasses.